Amarula is fresh, smooth and well rounded. It has a creamy consistency, with tones of vanilla, caramel and nut in the aroma and taste. 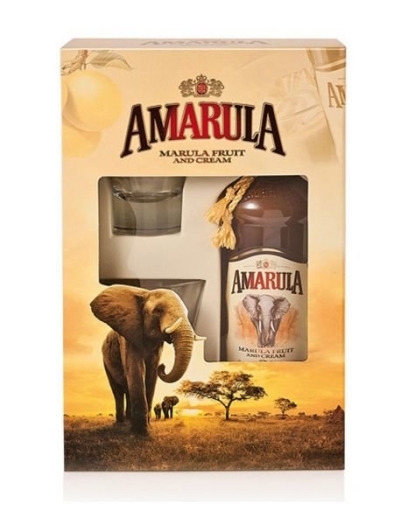 • Fresh and well rounded with a hint of spice and nuances of exotic marula fruit, both in the taste and the finish. • Best served chilled with a mixer, although it can also be enjoyed neat or on ice. Fresh cream, water, cane sugar, marula distillate, neutral cane spirit, flavouring, colouring E 150d and E 110.